If last year Sean Kelly was the guest of honor during Mallorca312, competition in which Goldcar was present, this year Pedro Delgado, the winner of a Tour de France and two Vuelta a España will be the guest of honour. Thanks to its presence the representative list of people who represent this sporting event since its inception exalts. Very representative to be part of this competition that is just around the corner, next April 30 will be the number the Segovian guest of honor. After joining the cycling in 1982 with the Reynolds team, who achieved his 15th place in the Tour de France in his first participation, it was the third Spanish in getting the victory of this competition in 1987 after winning the first Tour of Spain in 1985 and repeating in 1989. He retired in 1993 being master of Miguel Indurain. 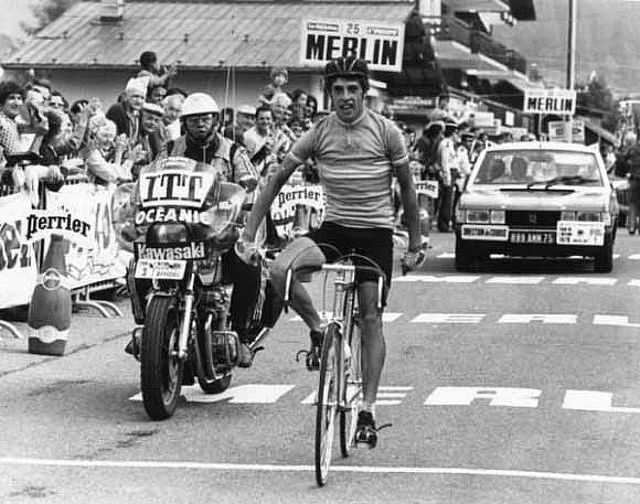 If last year Sean Kelly was the guest of honor during Mallorca312, competition in which Goldcar was present, this year Pedro Delgado, the winner of a Tour de France and two Vuelta a España will be the guest of honour.